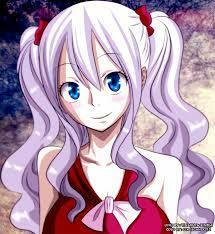 Do anda think Mirajane is the cutest girl of Fairy Tail ? Which satan soul do anda like the most? Would Mirajane make a good guild master of fairy tail? a comment was made to the pop quiz question: Who is better with Mira? a comment was made to the poll: Which satan soul do anda like the most? Who is better with Mira?